Kashubian Polish Museum of Winona Virtual Exhibitions : SOUNDS GOOD TO ME! 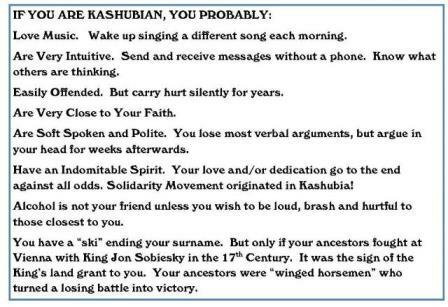 "If you are Kashubian you probably love music and wake up singing a different song each morning! Dr. Michael Dubiaga, then adjunct professor at St. Mary’s University of Winona, musicologist and violinist, researched and catalogued a number of traditional, dance and folk pieces written by early American Polish immigrants dating back to the early 1900s in the museum's archives. As part of the 2012 Midwest Music Festival, Dr. Michael Dubiaga and pianist Nancy Edstrom presented a "Heritage Concert" at the museum, performing music which had not been heard in decades.